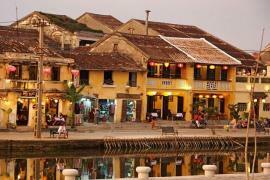 Hoi An is famous for the amazingly well-preserved old trading town and was awarded by UNESCO as world heritage site. The Hoi An old town is the main attraction though upon arriving in this world renowned site, people learn that Hoi An has more to offer aside from the unique architecture of the place, evidently showing influences of foreign traders like Chinese, Japanese, Indians and more. There are also beaches around Hoi An. 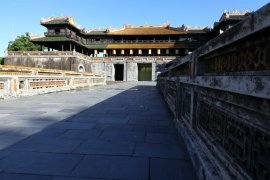 In this article, you can compare the beaches and go to the best beach in Hoi An based on your personal preference. Best beach in hoi an – An Bang Beach. An Bang is the closest to the Hoi An old town, about 4.5 kilometer. 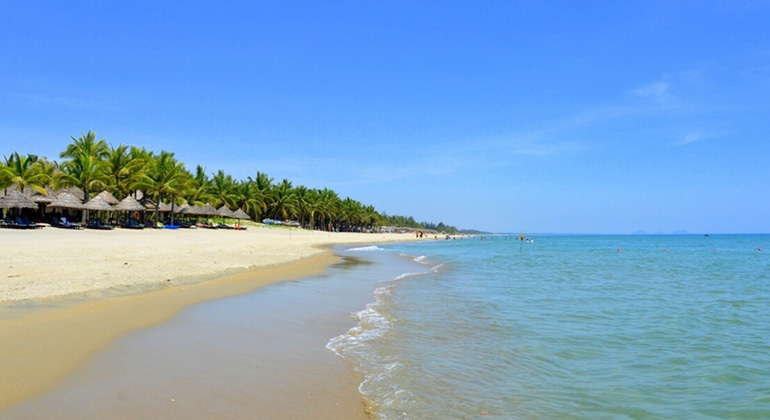 Due to its short distance from the town’s main attraction, An Bang is also the most famous beach in Hoi An. An Bang beach will not fail its visitors, the beach offers great ocean view while enjoying a cold beer or cocktail. Beach chairs are offered for 50,000 VND to 80,000 VND depending on location though guests can get it for free if they will eat a meal with the same store. If you like crowd, An Bang beach is the best beach in Hoi An for you. Because An Bang is famous, it is usually crowded, if you cannot find a place to sit and relax, you can consider the next beach and it is just 2.7 kilometers away, the Cua Dai beach. 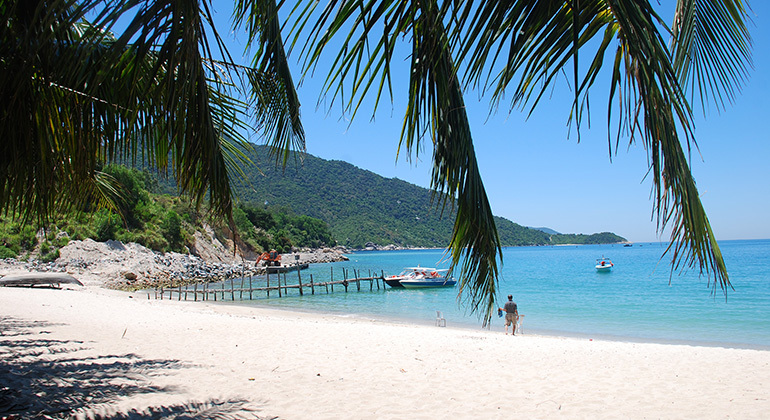 You may reach these best beaches in Hoi An from Hue by private car. 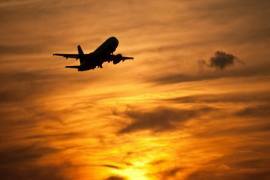 Transfer from Hue to Hoi An car will only take about 4 hours. Send your inquiry now. Cua Dai Beach is where one should go to avoid the crowd and just one to enjoy the view and relax under the palm trees. 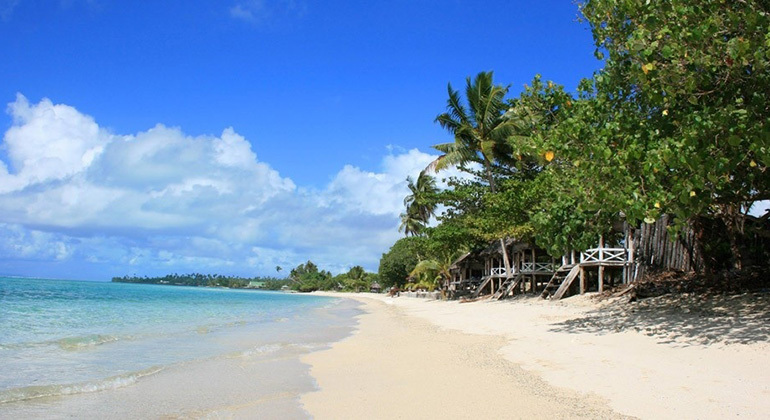 There are resorts next to Cua Dai Beach, drinks and beach chairs are also offered. The beach also suffered from a huge typhoon few years ago but the government and community worked together to prevent further damage on their beloved beach. Tourists will see sandbags around the beach but it does not affect the experience, Cua Dai Beach offer great ocean view. If you like isolation, then Cua Dai beach is the best beach in Hoi An for you. Best beach in hoi an – Cham Islands. While looking at the beach in Cua Dai Beach, one might also see a cluster of islands not far away, this cluster is called Cham Islands. Cham Island Marine Park is UNESCO recognized world Biosphere Reserve. The islands were named after its first settlers, the Cham people, which believed to settle in these islands more than 3000 years ago. The Cham Islands does not only offer history but also great corals and unique marine life, it can only be reached by speed boat. If you are into snorkeling and diving, Cham Islands is the best beach in Hoi An for you.